Hi friends! Check out this post from The City and Us on the Delectable Wine App. 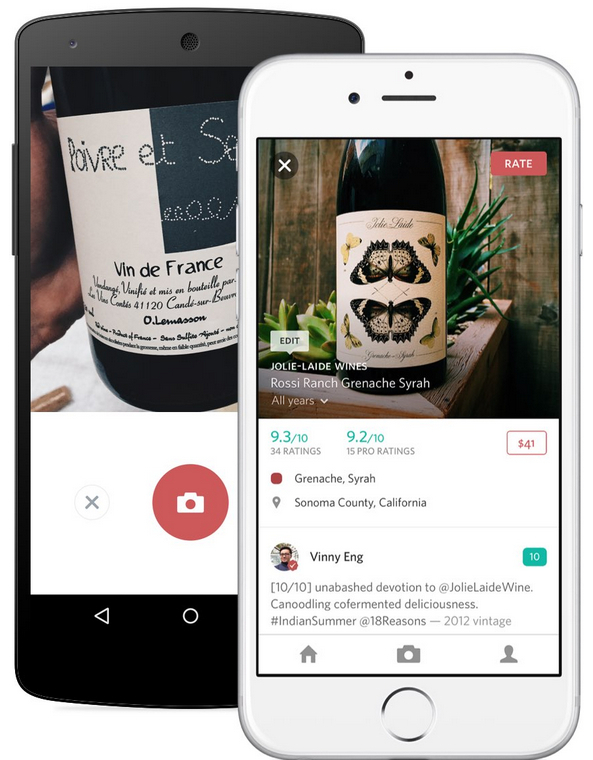 It’s an app that let’s you track wines you have tried and can share with your friends and family. Read more here: The City and Us. Previous Post Turkey Day was fun and all but…. Thanks Kelley! Can’t wait to try this app! !